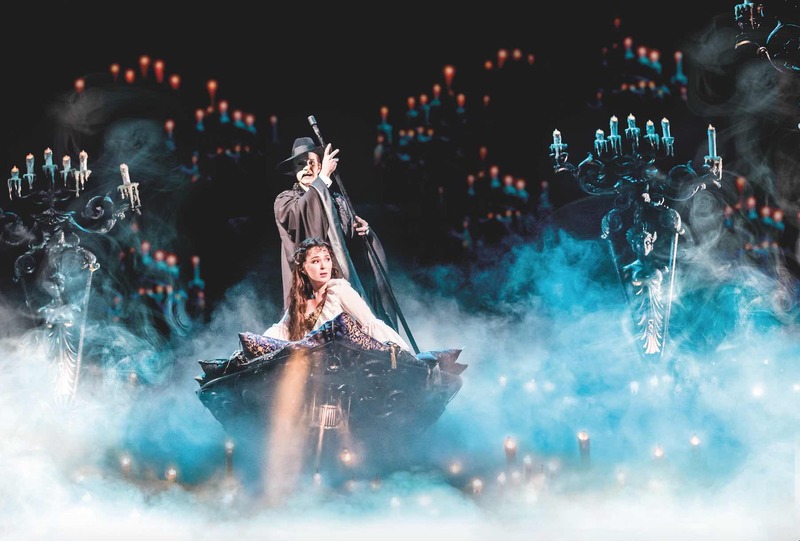 The Phantom Of The Opera which opened at Her Majesty’s Theatre in London’s West End on 9 October 1986, makes its long-awaited return to the Sands Theatre at Marina Bay Sands for a limited season from 24 April 2019. The Andrew Lloyd Webber blockbuster has won over 70 major theatre awards, including seven Tony’s on Broadway and four Olivier Awards in the West End. Tickets to The Phantom Of The Opera Singapore are now on sale through SISTIC and Marina Bay Sands ticketing! 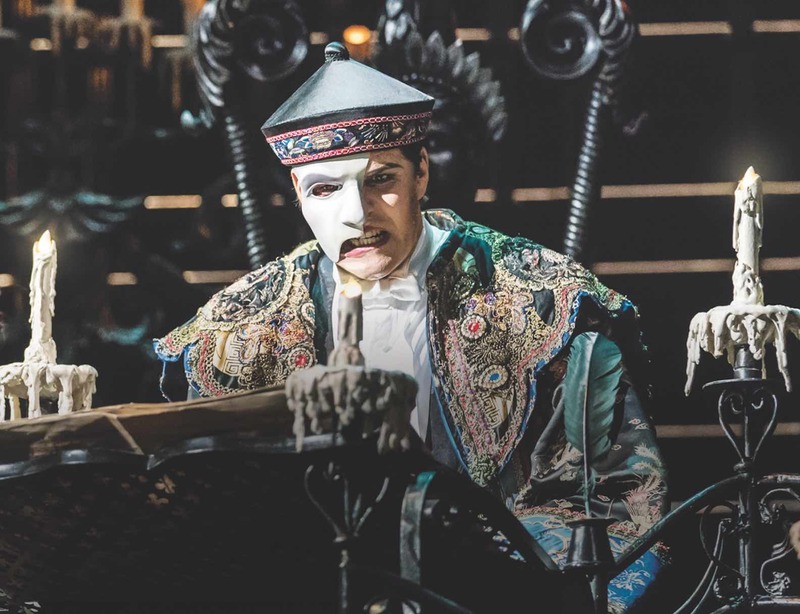 The Phantom Of The Opera Singapore – Background & Awards! The Phantom Of The Opera became the longest running show in Broadway history on 9 January 2006 when it celebrated its 7,486th performance, surpassing the previous record holder “Cats”. This coincided with the Broadway and the US national touring company celebrating an unprecedented 20,000 performances in the United States. On 1 January 2018, it celebrated its 13,000th performance and later that month on 24 January the Broadway production celebrated an amazing 30 years on Broadway. The Phantom Of The Opera became the first stage production to reach worldwide grosses of $6 billion. Revenues far surpass the world’s highest-grossing film “Avatar” (at $2.8 billion), as well as such other blockbusters as “Titanic”, “The Lord of the Rings”, “Jurassic Park” and “Star Wars”. Worldwide, over 140 million people have seen The Phantom Of The Opera in 37 countries and 172 cities in 16 languages. 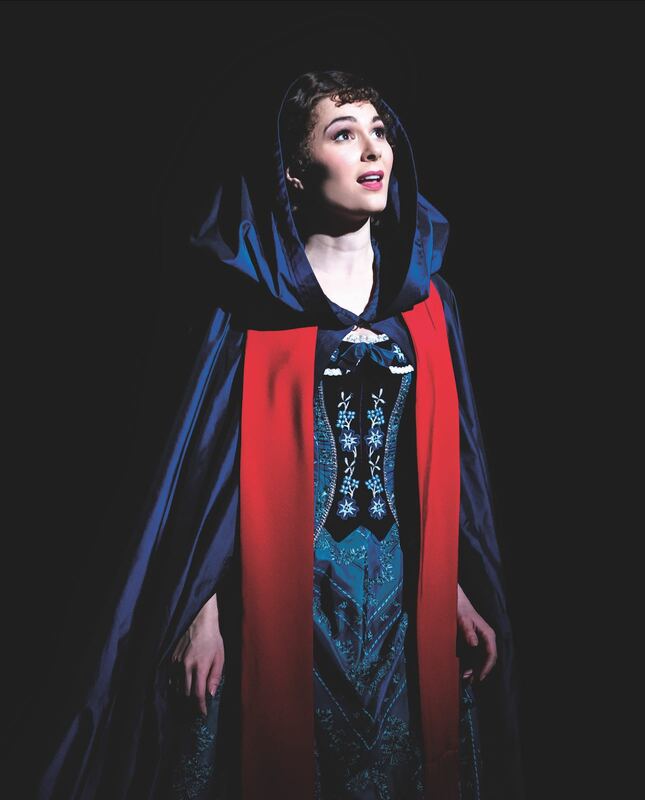 The Phantom Of The Opera is currently showing in London, New York, Budapest, and on tour in the US. 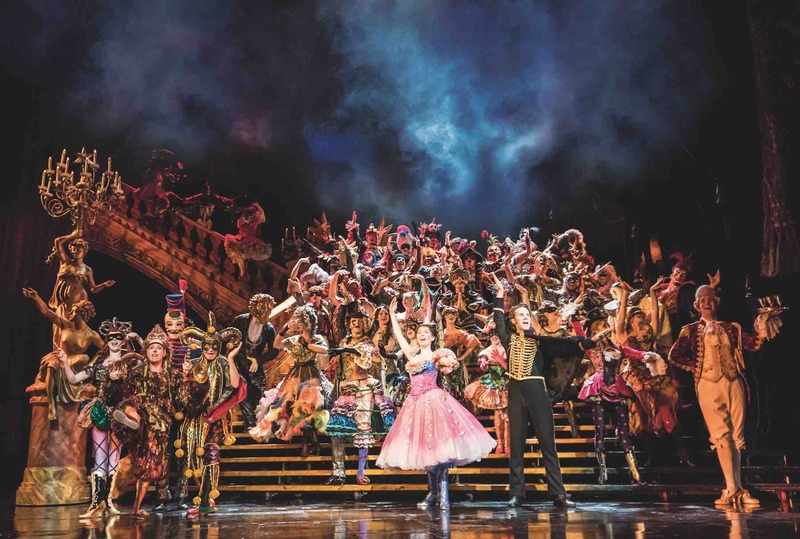 The Phantom Of The Opera Singapore – What You Are In For! With 130 cast, crew and orchestra members, jaw-dropping scenery, breathtaking special effects and more than 230 costumes by the late international designer late Maria Björnson, The Phantom Of The Opera Singapore contains some of Andrew Lloyd Webber’s most famous and stirring music, including The Phantom of the Opera, Think of Me and Music of the Night. The original cast recording, with over 40 million copies sold worldwide, is the best-selling cast recording of all time. Based on the classic novel Le Fantôme de L’Opéra by Gaston Leroux, The Phantom Of The Opera Singapore tells the tale of a disfigured musical genius known only as the Phantom who haunts the depths of the Paris Opera House. 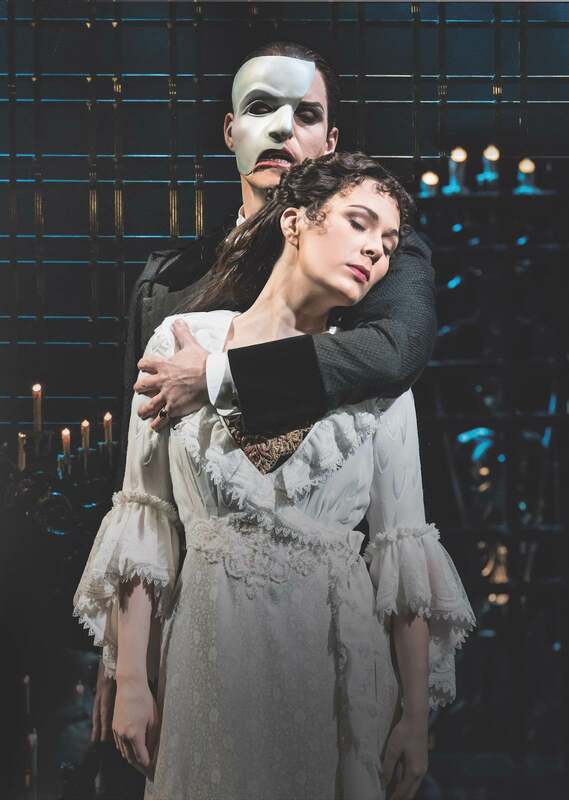 Mesmerised by the talent and beauty of a young soprano, Christine, the Phantom lures her as his protégé and falls fiercely in love with her. 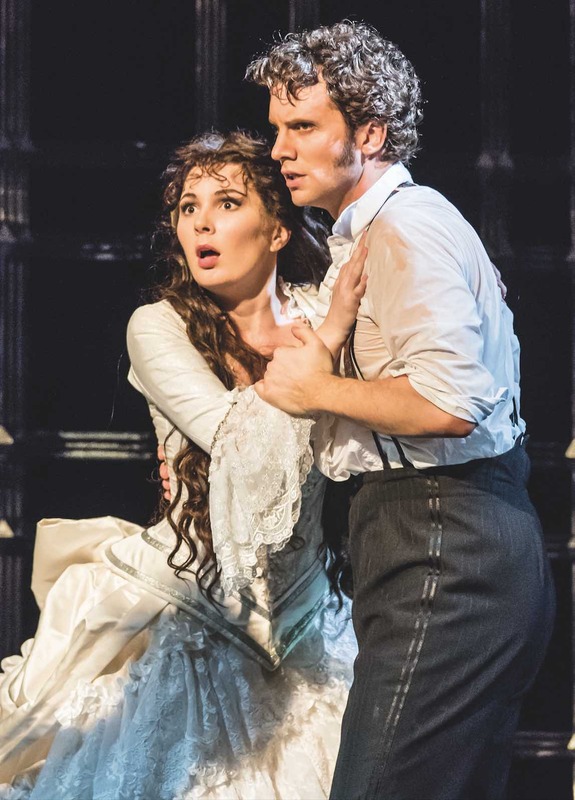 Unaware of Christine’s love for Raoul, the Phantom’s obsession sets the scene for a dramatic turn of events where jealousy, madness and passions collide. 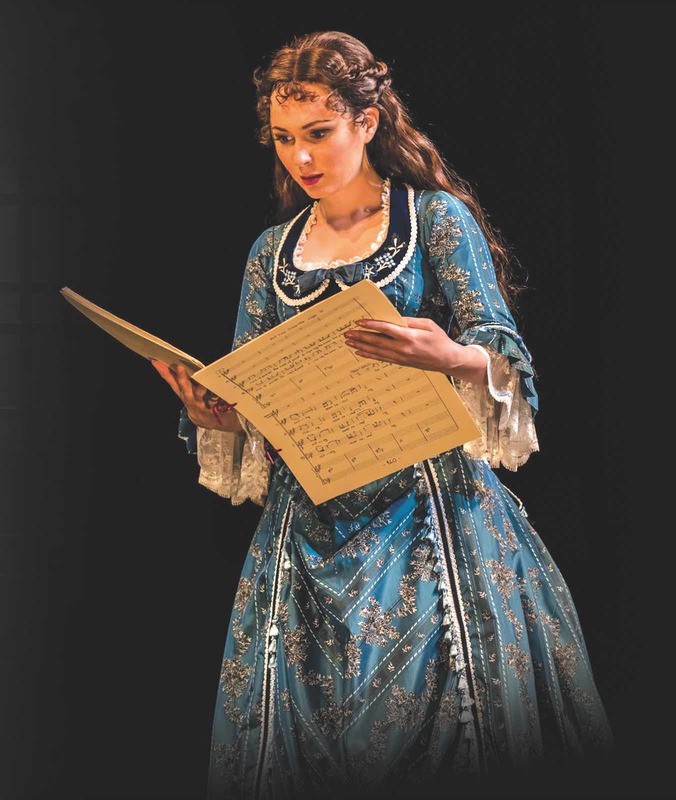 The Phantom Of The Opera Singapore – Get Your Tickets Now!